Live Music: The Sidewinders | An award winning restaurant and venue of sporting events and live music. 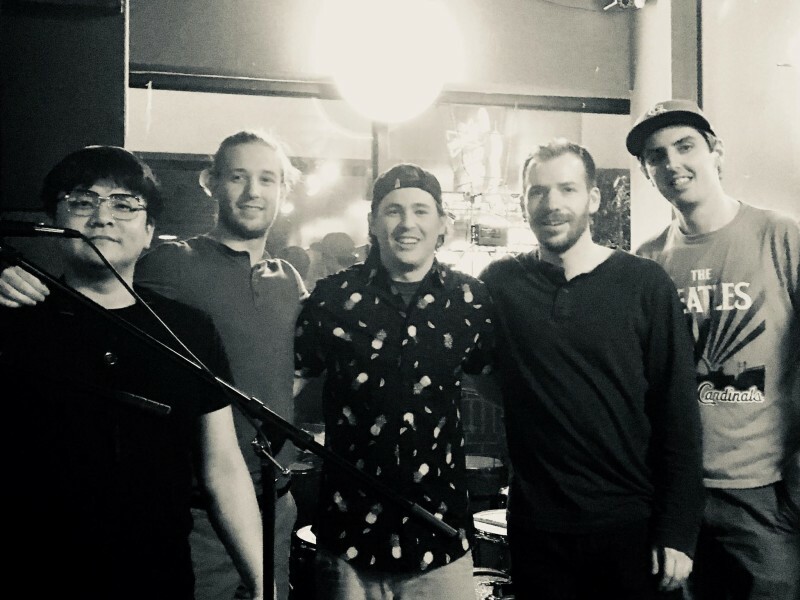 The Sidewinders, former the Danny Linneman Band, is a cover band out of St. Louis that plays a variety of music, with a focus on 1990’s and 2000’s alternative. Come out and see them, because itâs always a great time!